In the midst of wanting to relax by reading or watching a movie on a Saturday night, I also wanted to spend time in the kitchen. This is the war that plays in my head every weekend. Spending time in the kitchen usually wins and I never regret it. Earlier today I was speaking to a friend about how I love curry and Indian food. I love the spices, flavors, and aromas that surround each dish and throw me into a world of culinary heaven. Tonight we had Murgh Makhani (Butter Chicken), but the vegan version of this dish. This dish was inspired by What She Ate. I have actually never heard of butter chicken before. I didn’t know how this was going to turn out and if any of my family would enjoy it. I took this recipe and altered it to meet the dietary needs of my family. You can see the original recipe here. In my alterations, I used celery instead of onions and then removed the garlic. The main ingredient for the “chicken” was jackfruit. If you have never tried jackfruit, you at least need to experience it once. 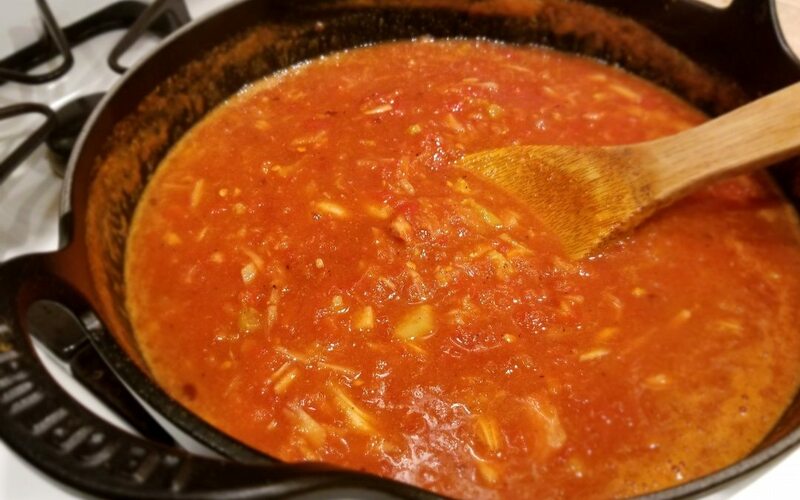 By itself, I am not much of a fan, and to be honest, when prepping it for the recipe, I actually had a hard time thinking it was not meat. I have tried the canned version of jackfruit. I found it to be too sweet for most of my dishes I make. 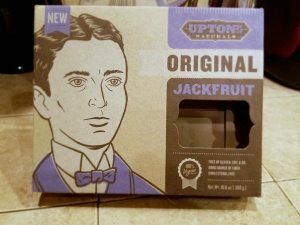 I use the refrigerated packaged jackfruit by Upton’s Naturals. I purchased mine from Whole Foods. They have many different flavors, but I like to season my own. 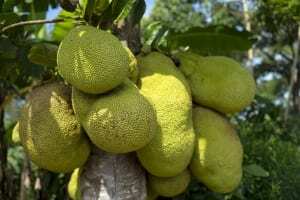 For those of you that don’t know what jackfruit is, it is a starchy and fibrous fruit that is grown in Southeast Asia. It is used in curries and many other dishes and resembles shredded meat. 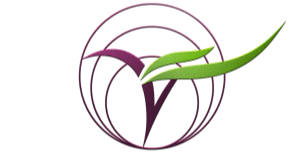 It is fairly neutral in taste and becoming more prevalent in the vegan/ plant-based world as a meat substitute. There is so much more to learn about this amazing fruit, but I will save that for another time. This recipe was full of flavor and heat. 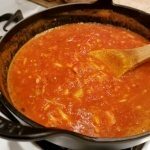 It has been approved by both my kids and husband as a must make again recipe. I hope you enjoy it as much as we have. 1 Tbs coconut oil I used refined. 1 can coconut milk I removed the cream. Heat oil in a medium-sized pan over medium-high heat. Add celery and cook for 8-10 minutes until they start to brown. Stir often. Peel and mince ginger and add to the pan. Stir in spices and salt. Cook for a minute, then pour in the coconut milk and crushed tomatoes and stir. Chop jackfruit into smaller pieces, remove any seed/pods, then add to the pan, along with the coconut sugar. Bring to boil, then reduce heat to medium and let simmer for 15-20 minutes, until the sauce has reduced and thickened. 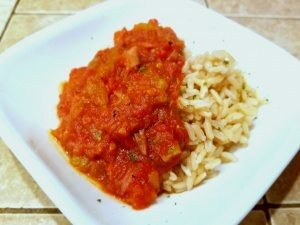 Serve over rice with a side of unsweeted plain vegan yogurt or sour cream.